Chad Marshall. Half of the Brothers Marshall. 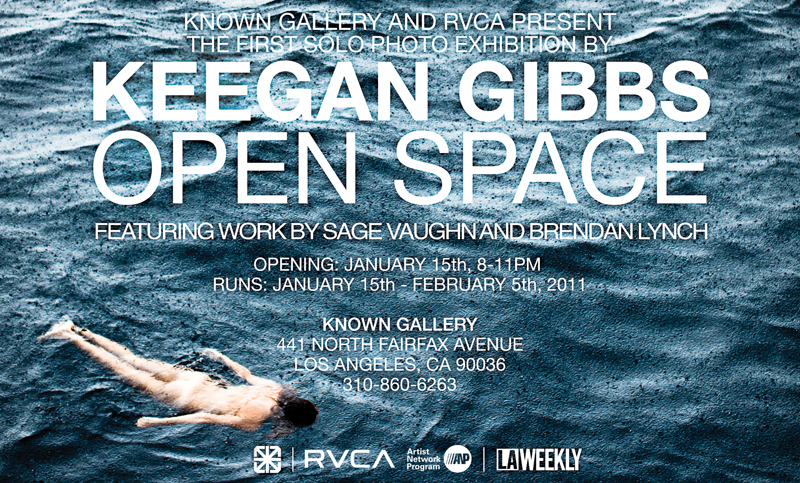 This weekend, on January 15th from 8-11, I will have the opening of my first solo photo exhibition at the beautiful Known Gallery on Fairfax in Los Angeles. I have been working tirelessly on this collection of images and installations, and my friends Brendan Lynch and Sage Vaughn will also be showing work in the Project room. I got a good look at the final prints the other day before they were sent off to the framer and I can’t begin to say how excited I was to see the body of work all together in its final stages. It was a mix of pure joy and excitement as tears almost filled my eyes as we rolled open the images, one by one, my face grinning ear to ear as each passed by. The gallery is beautiful and the installation is going to be amazing. Please come out and hang, have a drink, find me, say hi, and enjoy the night with a bunch of us. Thanks to EVERYONE for all the support, including everyone who checks this site out. Below are some words describing the motivation for this collection of images. I go to the sea to surf, to bond with friends or to be alone, to let out aggression or to find inner peace. The moving ocean is my solid ground. The moment one stands up on a board, propelled by a wave racing across the sea, one is only aware of the present – nothing else. I have never found any other way to achieve that absolutely pure and meditative mindstate. act of necessary evil to keep an ungoverned subculture in form, and from it breaking into full bore beachblanket-bingo havoc. Well, this is my 100th post. Not that it is of any real significance, but I figured it a time to look back at some of my old posts and try to find a collection of my favorite images from this journal. I havent updated my portfolio site in some time, ever since starting this blog, so it was an exercise to see if I can put some of them into my portfolio which I am updating right now. 101st post will be coming up tomorrow. Guess I just didnt think I would keep up with it. Thanks for checking it out. All the comments and feedback and views are what motivate me to keep posting.